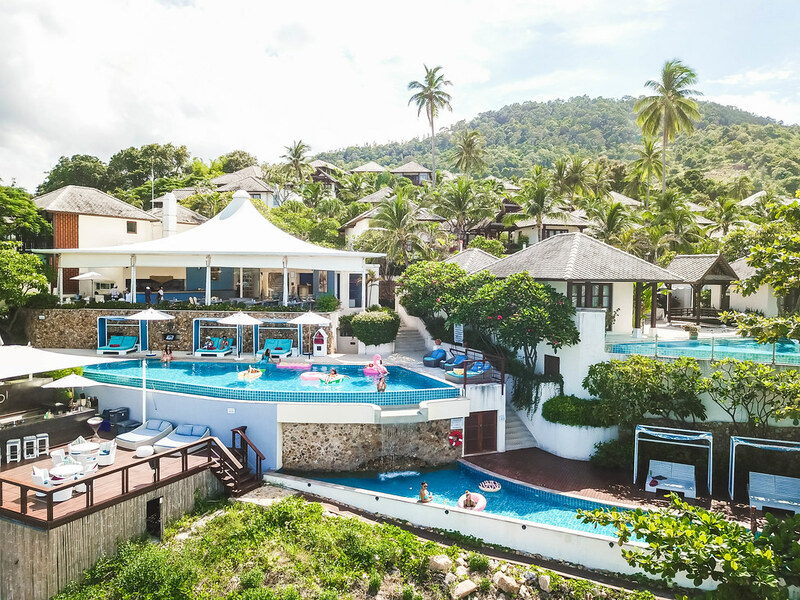 Formerly known as the Kanda Residences, this beautiful seaside resort nestled in a tranquil lagoon on the island paradise of Koh Samui provides the ultimate luxury vacation for families, friends, and couples. Do you know that “Kanda” is a name with many meanings? In Native American culture, “Kanda” symbolizes magical powers. In Hindu mythology, it either represents a wise person or is interpreted as godly heavenly peace. In Thai, “Kanda” simply means beloved. As a guest at the Kanda Pool Villas, I experienced a holiday like no other. 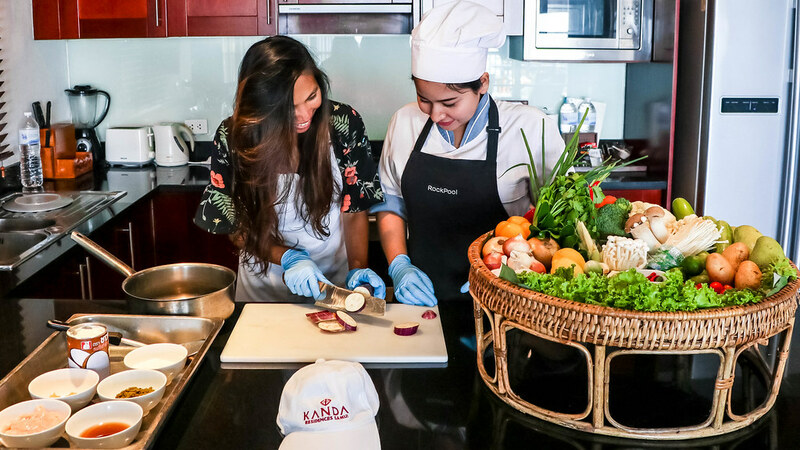 From the unpretentious atmosphere, to the welcoming and friendly staff always willing to lend a helping hand, to providing guests with functional facilities and more, staying at the Kanda Pool Villas felt like a home away from home. 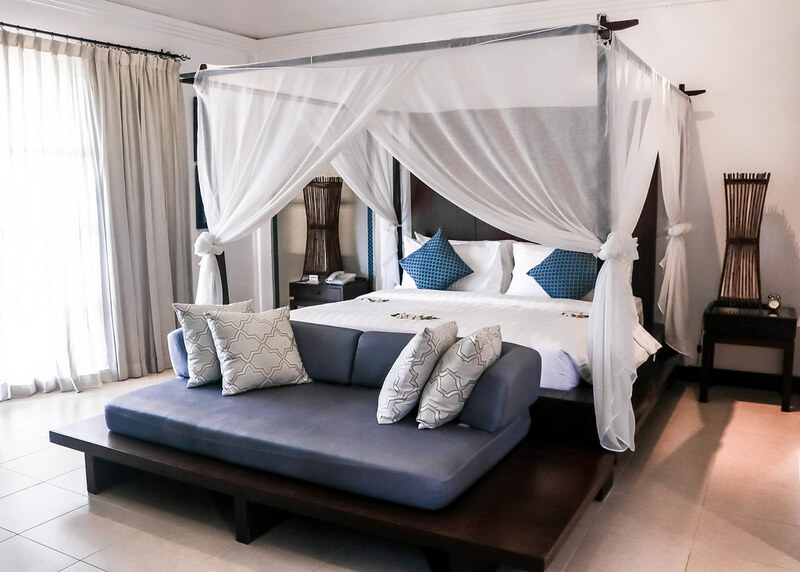 The following are 5 reasons why I love the Kanda Pool Villas so much. There are 1, 2, 3 and 4-bedroom villas available and all of them is spaced out well such that guests get to enjoy their privacy. 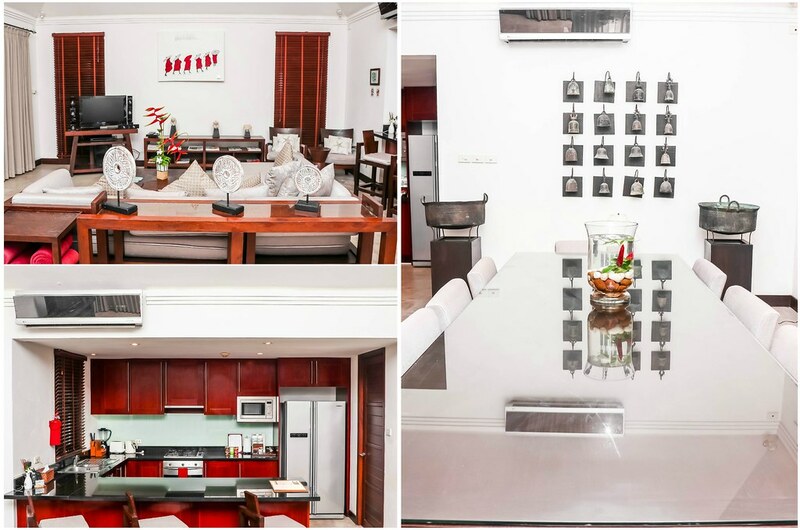 Every stylishly designed villa features traditional Thai elements and is equipped with modern amenities. Each villa boasts a private swimming pool with sun loungers. 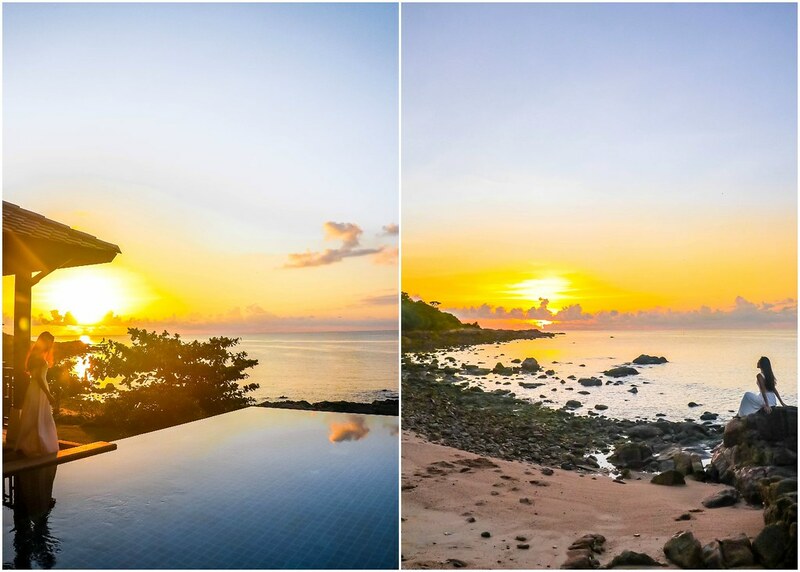 I’m fond of waking up early for sunrises when I’m travelling, and what better way is there to catch the first light than from your own private pool? Furthermore, the villa I stayed in allowed direct access to the resort’s private beach. 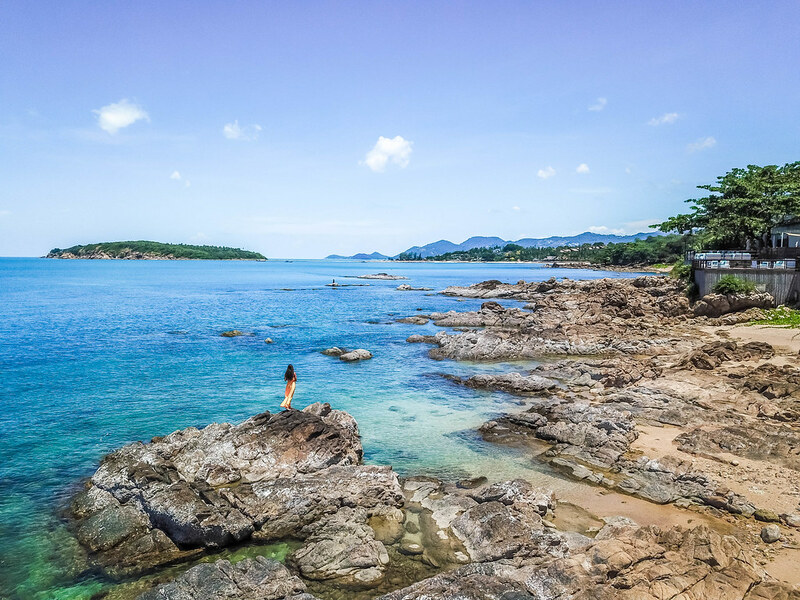 You can swim and kayak in the ocean or just take a leisure stroll along the non-touristic, peaceful beach. 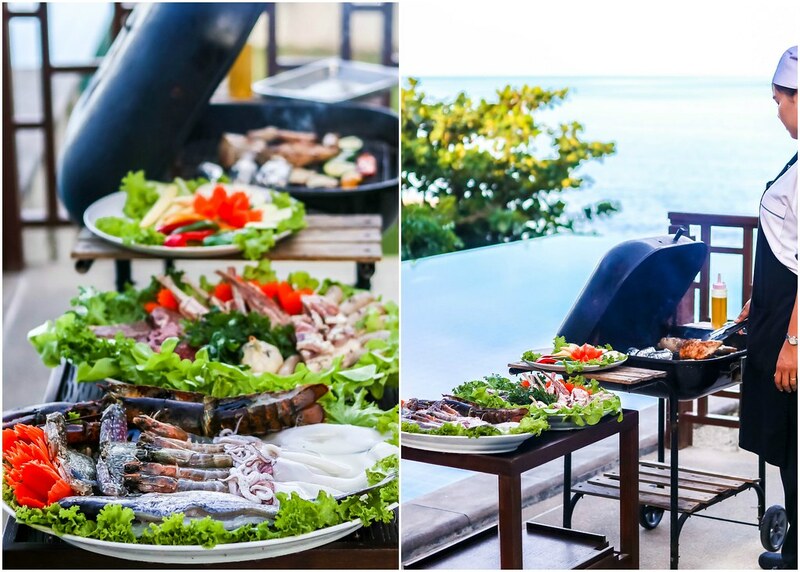 Look forward to enjoying a range of optional personalised services including in-villa cooking class or barbecue, babysitter services, kid’s activities and private party arrangements too. 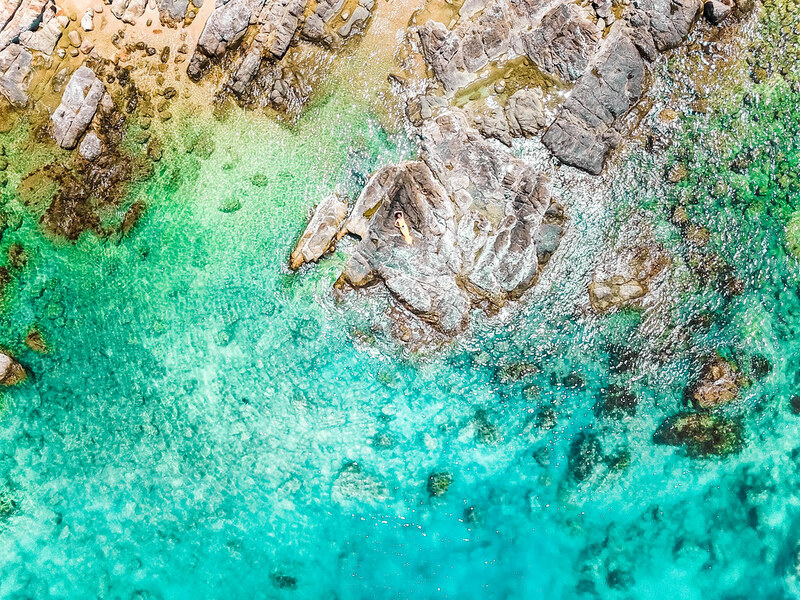 Offering coastal views, the Rock Pool Restaurant & Bar has a wonderful setting for a romantic dinner, evening cocktails, afternoon tea or coffee break. 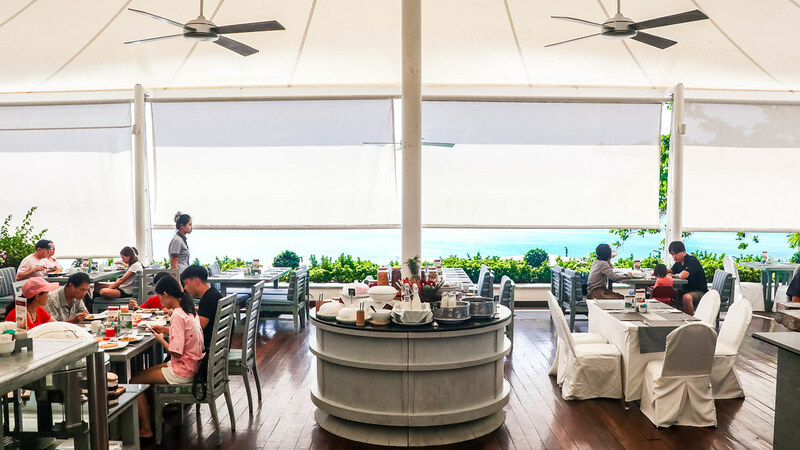 The multi-level deck extends over the beach and you’ll get an unblocked panoramic view of the ocean. 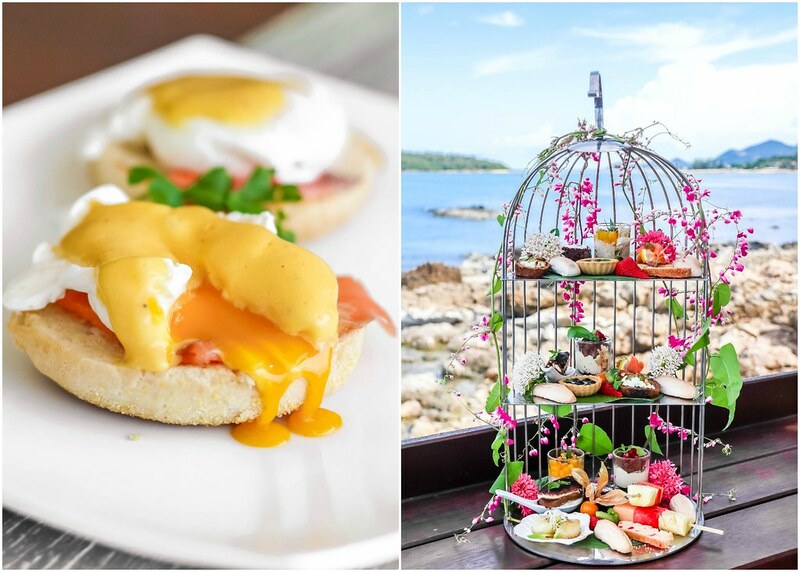 Savour classic breakfast items such as eggs benedict or local favourites like Thai rice porridge with minced pork or shrimps. Afternoon high tea sets available too. Curated by Executive Chef Lisa, the all day dining menu combines eastern and western flavours. For a heartier selection, the grill kitchen flames local seafood and imported meats. For a refined dining experience, Chef Lisa has crafted an interchanging special menu highlighting the freshest ingredients with an international array of flavors and fine dining technique. I love Thai cuisine and the dishes whipped up by Chef Lisa were incredibly tasty. 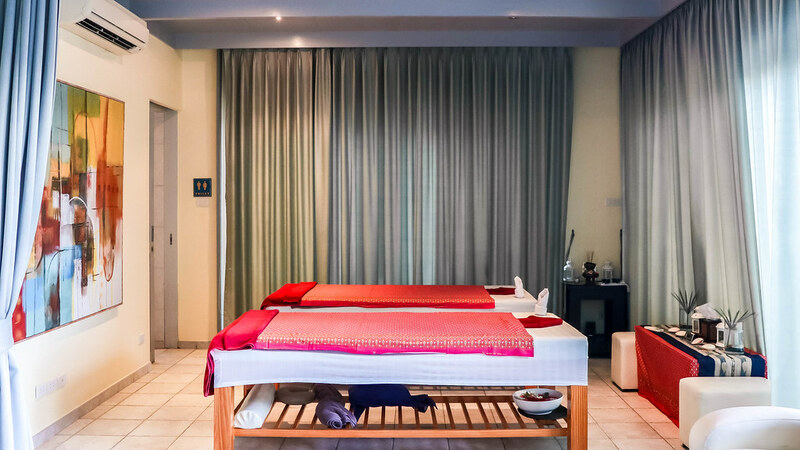 With a warm interior and soothing music, I felt calm and restful the moment I stepped into the wellness centre. The therapists have expertise in a variety of massages and treatments, including the unique Wat Pho traditional Thai wellness massage, migraine treatments, work related stress treatments, Thai herbal compresses, treatments for flu symptoms, allergies, sinus pain and sore throat, children’s massage, and more. You can even take up a yoga session here. There is a total of more than twenty swimming pools around the resort. If you want an undisturbed time at the pool, you can simply use the one in your villa. 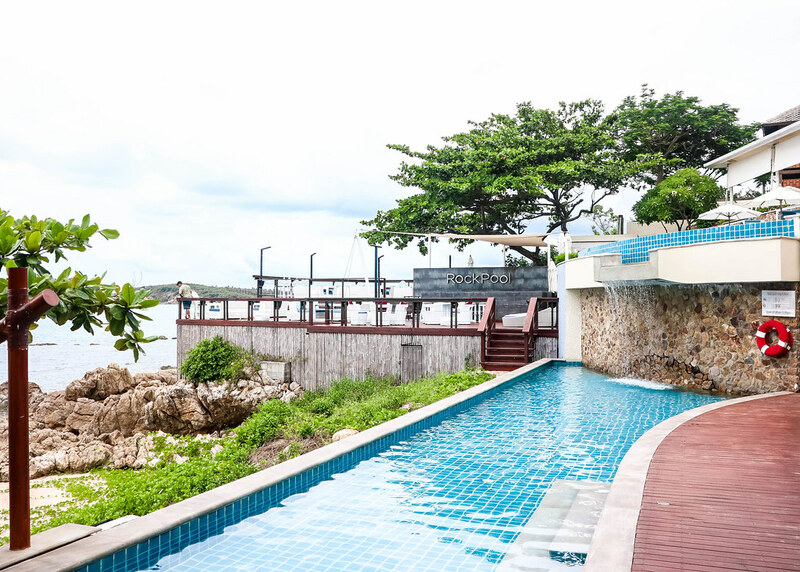 But, if you’re ready to mingle with other guests, you can head to the two-tiers infinity rock pool. Visiting the resort with your kids? Why not relax with a refreshing juice or cocktail in one of the cabanas by the poolside? 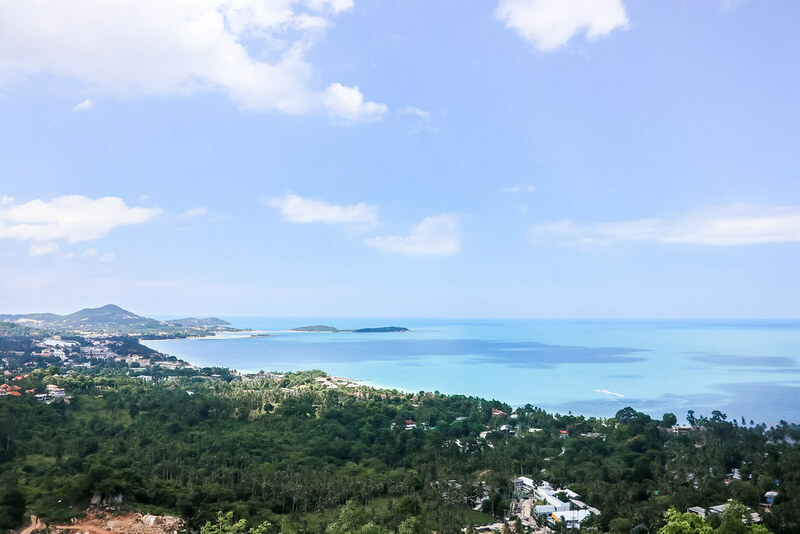 Situated just a ten-minute drive away from the Koh Samui Airport, I felt so good as there’s no need to endure a lengthy transfer to the resort. I’m pretty sure this will appeal to those who have just taken a red-eye flight. 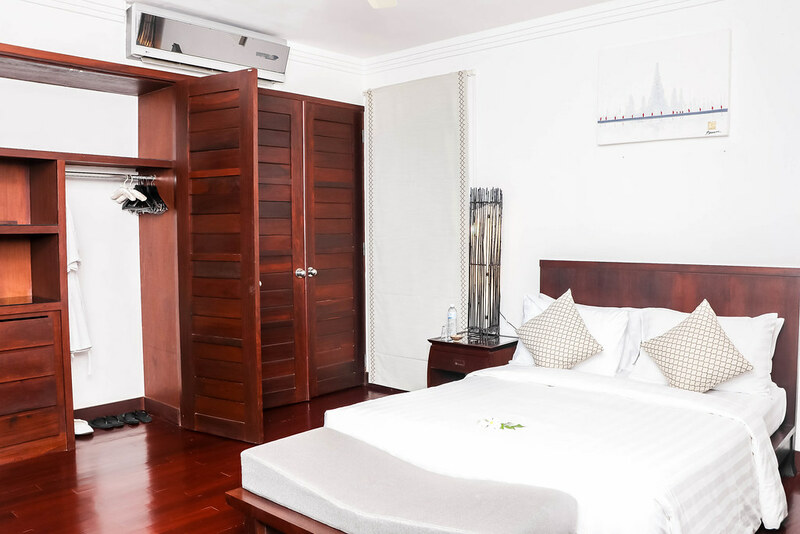 The resort is also minutes from the action and nightlife of Chaweng. While I get to relax in seclusion and privacy, it’s also good to know that I have easy access to all the island has to offer. 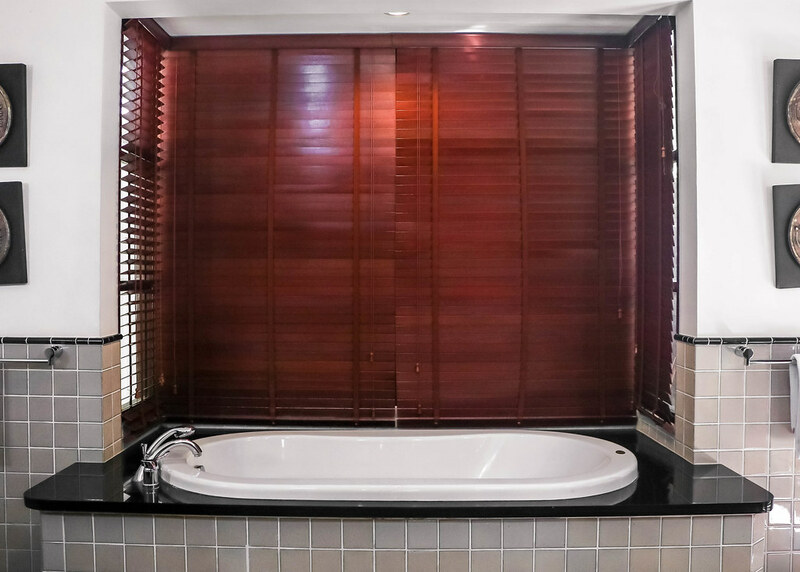 The Kanda Pool Villas is great for those looking for peace, tranquility and privacy. I love the swimming pools and secluded beachfront. Zero complaints as the foods served at the Rock Pool Restaurant & Bar surprised my taste buds. Best of all, the resort isn’t too far from the local attractions. 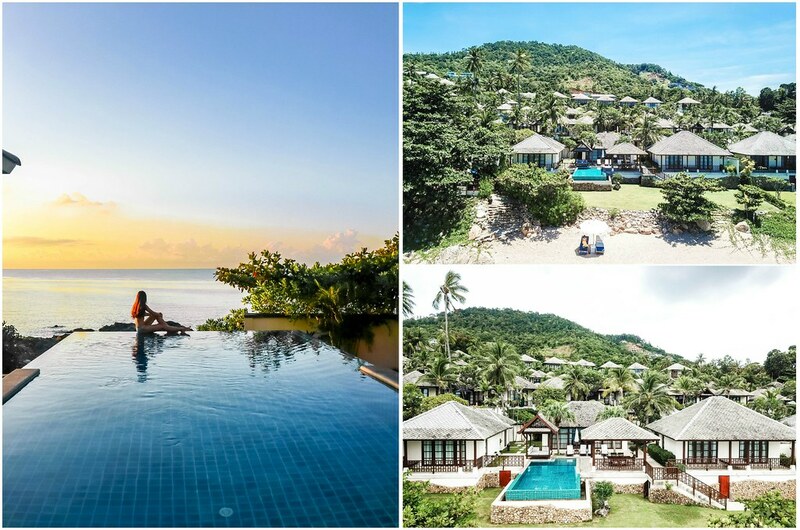 If you’re heading to Koh Samui soon, I recommend starting your adventures at the Kanda Pool Villas!